Get Real with Your Heart to Attract Extraordinary Love. With an Open Heart…Anything is Possible! How do You get started? Now, it’s your turn to take the first step towards finding true love. 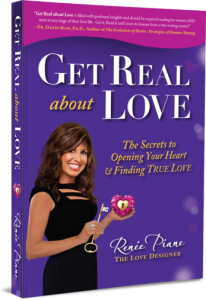 I can design a personal action plan to prepare you for love from the inside out. If you’re serious about finding true love, email or call me at 310-827-1100 to set up an initial Love Design consultation. 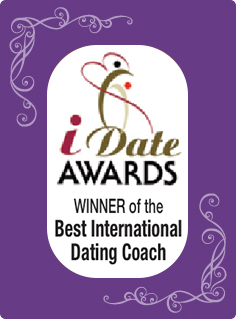 I look forward to meeting you and helping you reinvent your love life and create your new love story!